Transfer Your Estate on Your Terms. There’s a common misconception among people today that the need for estate planning doesn’t apply to them. They believe it applies only to the ultra-wealthy – those with millions or billions of dollars, diversified assets and multiple properties. Some people also believe, regardless of money, that it doesn’t apply to their specific situation. Maybe they have a small family, and feel assets will be fairly and easily managed without estate planning. So they put it off until another day, when they may feel that it applies to their financial lives. Without estate planning and a will in place, many grieving Canadian families are left shocked when the province seizes control of their loved one’s property. Probate costs and delays create additional hardships at an already emotionally challenging time for families. Additionally, at that point, the province decides all asset distribution. Your wishes – or those of a loved one – are no longer the decisive voice. It’s a heartbreaking situation that we see all too often – but it’s easily avoidable. 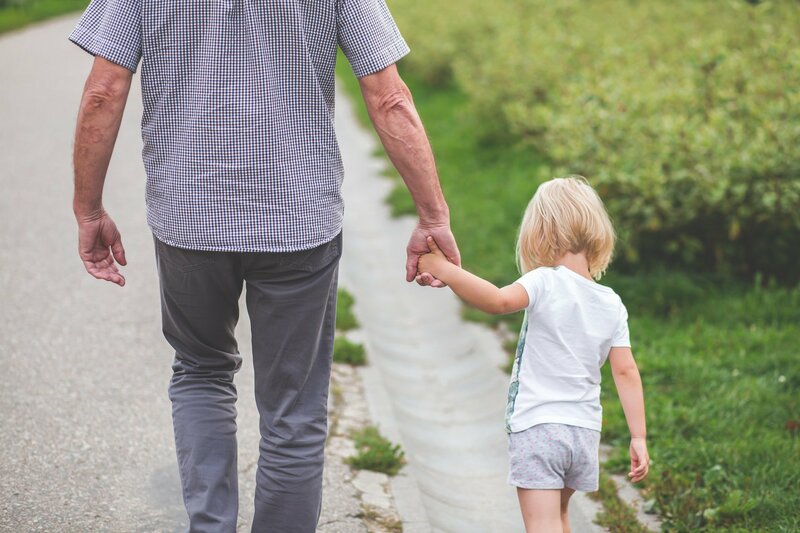 At Precision Wealth Management, we understand the vital importance of estate planning for everyone, regardless of income. We work with individuals from every walk of life to ensure that a plan is in place that adheres to their unique wishes.